The more we’re going into fall, the more Netflix weekends spent in bed sound appealing. I must say, I would gladly spend my every Saturday night like that, with a bottle of wine, some take out from my favorite Chinese place and in cozy, flannel PJ’s. Sounds great, right? The thing you’ll need for a weekend like that to be amazing is an even better show that you can binge watch. In the sea of new and old ones (I swear, there’s a new show every month), it gets hard to choose the one that deserves your full attention and time. So here’s my list that might help you pick the right one! Sons of Anarchy is an American crime drama television series created by Kurt Sutter, about the lives of a close-knit outlaw motorcycle club operating in Charming, a fictional town in California‘s Central Valley. 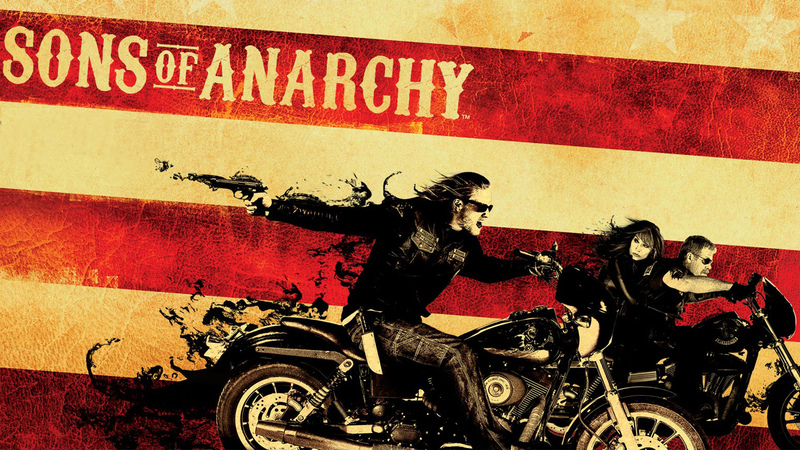 The show centers on protagonist Jackson “Jax” Teller (Charlie Hunnam), initially the vice president of the club, who begins questioning the club and himself. 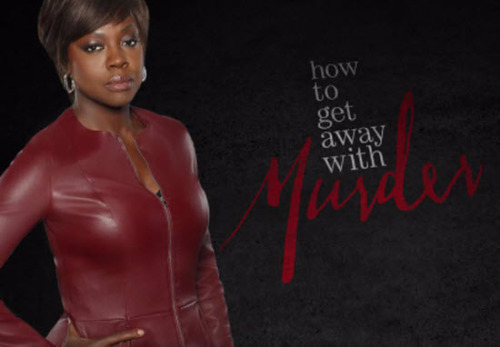 Annalise Keating is a prominent criminal defense attorney and a law professor at Middleton University. She selects five students to intern at her firm: Wes Gibbins, Connor Walsh, Michaela Pratt, Asher Millstone, and Laurel Castillo. They work with Annalise’s employees, Frank Delfino and Bonnie Winterbottom, an associate lawyer. As Season 1 introduces occasional clients for Keating, it explores two related murders through flashbacks: Lila Stangard, mistress of Annalise’s husband Sam Keating and a student at Middleton; and then Sam Keating at the hands of Annalise’s interns. + you get to learn a lot about the law system (never a bad thing to know)! 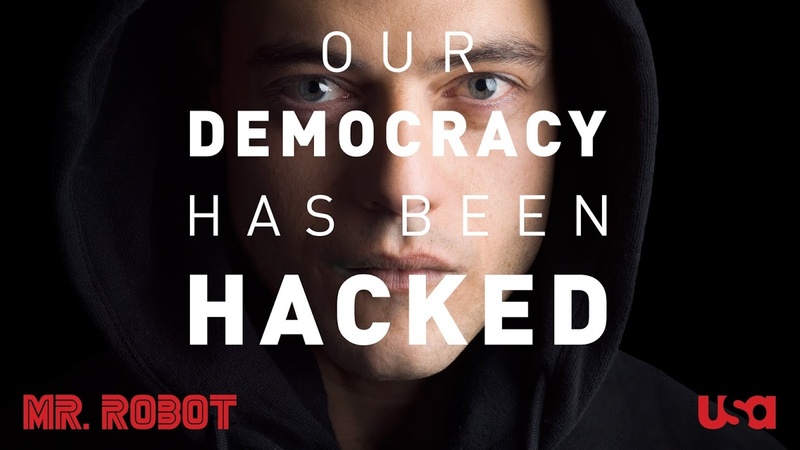 The series follows Elliot Alderson, a young man living in New York City, who works at the cybersecurity company Allsafe as a security engineer. Constantly struggling with social anxiety disorder and clinical depression, Elliot’s thought process seems heavily influenced by paranoia and delusion. He connects to people by hacking them, which often leads him to act as a cyber-vigilante. He is recruited by a mysterious insurrectionary anarchist known as “Mr. Robot”, and joins his team of hacktivists known as “fsociety”. One of their missions is to cancel all debts by taking down one of the largest corporations in the world, E Corp (known as “Evil Corp” by Elliot), which also happens to be Allsafe’s biggest client. If you’ve seen some of these shows, tell me if you like them! Since Saint Laurent’s Babies boots were seen all over the F/W 14 runway, they’ve been one of the go-to styles among the fashion and celeb sets. 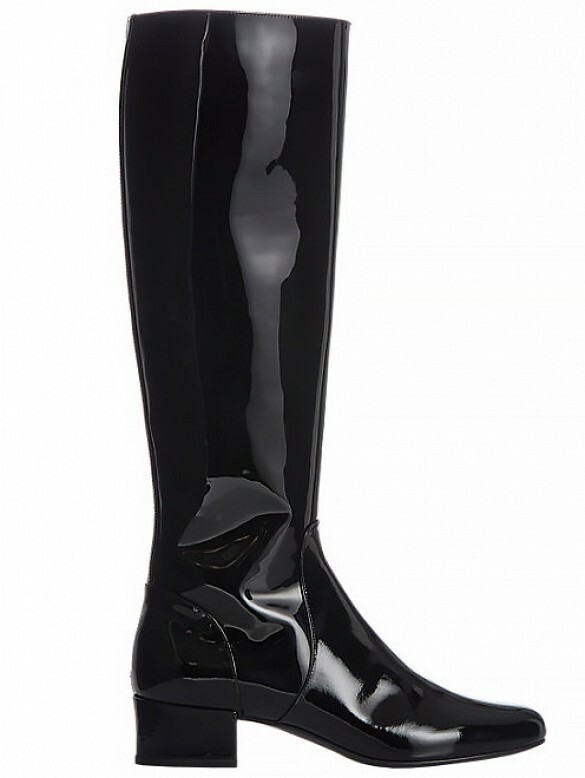 (You may recall a dazzling, glittery pair from last fall…) This season’s styles are decidedly more tame but no less luxe. 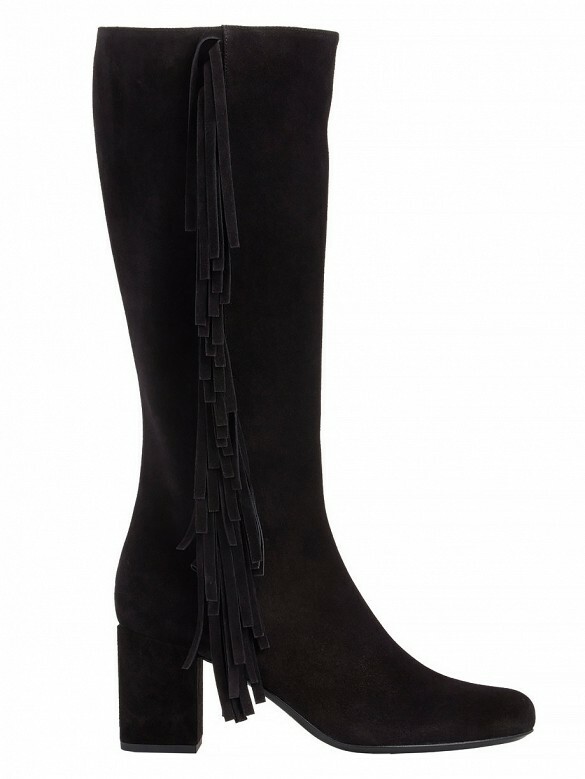 In suede, patent leather, and fringe—and in both knee-high and over-the-knee styles—it’s hard to not see these splurge-worthy boots fitting into any fall wardrobe. But consider yourself warned—sizes are selling out quickly at every retailer. 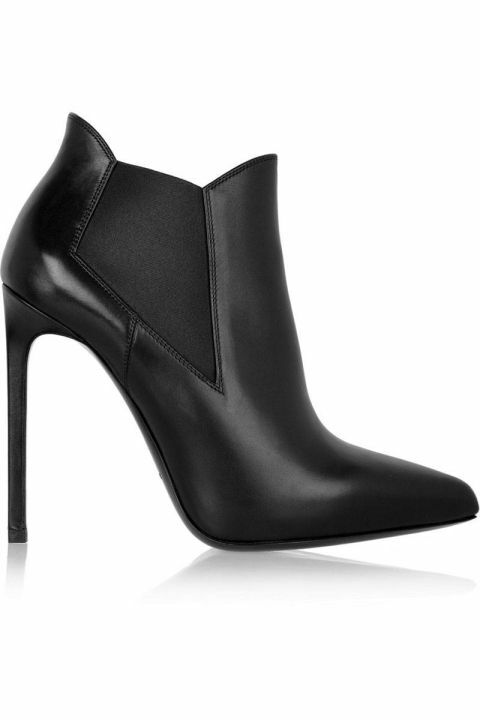 What do you think of the Saint Laurent Babies? Do you think they’re worth the splurge? Comment below! 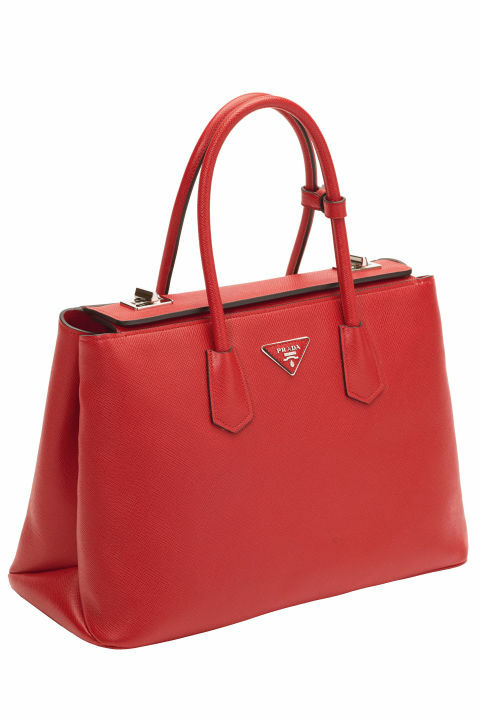 Collecting handbags, when done well, can arguably be considered an art form. 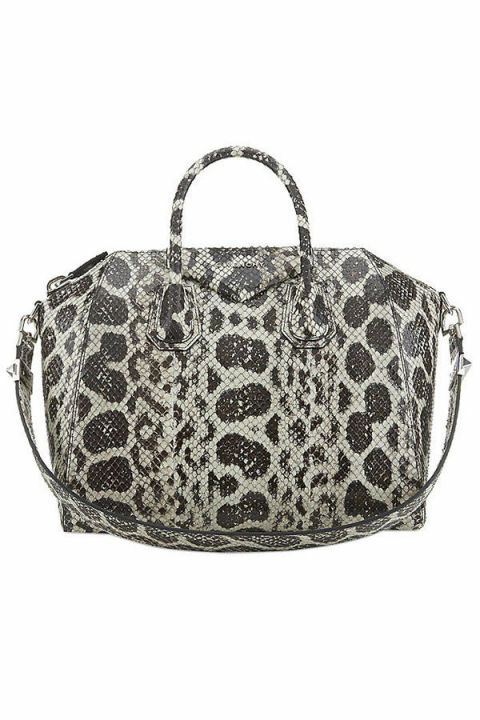 In homage to that, here find the 10 bags every woman should have in her closet—get your check list started. 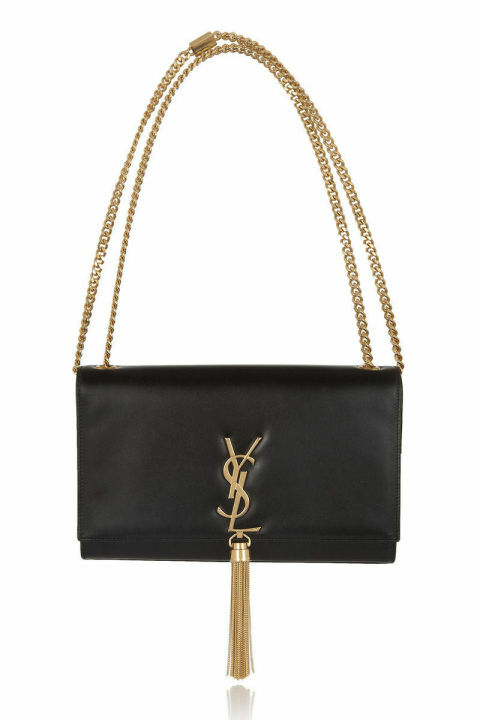 Whether you’re a Chanel girl or Fendi and Vuitton are more your speed, zero in on a bag that has withstood the trends and invest wisely in a noir version. This is your carry-all. Get one in a color that works with everything and always look put-together because of it. For when you don’t want the whole tote, but still need to carry your necessities. 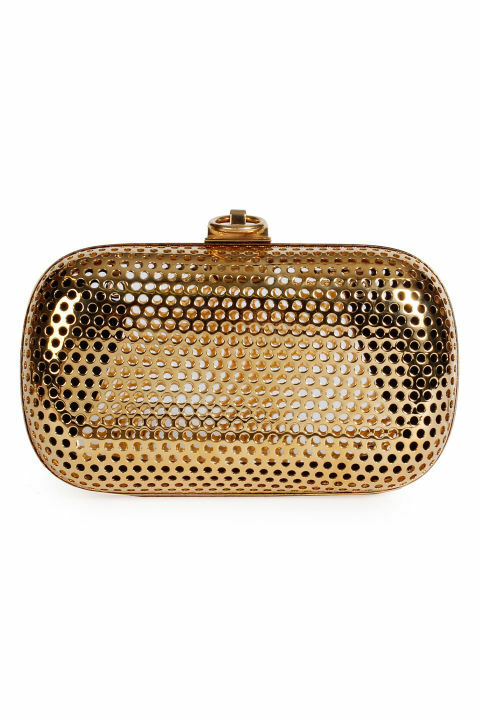 Those black tie events and weddings are going to pop up, be prepared with an evening bag, like this one from Anya Hindmarch, that wears well with everything. 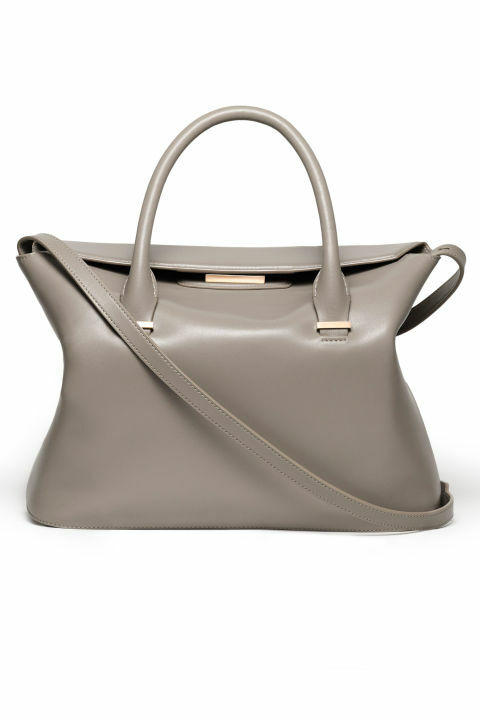 For when your neutral tote feels too business, consider this your very chic brunch and shopping bag. This is a style that can be worn with a chain so it looks chic and leaves you free to dance the night away. 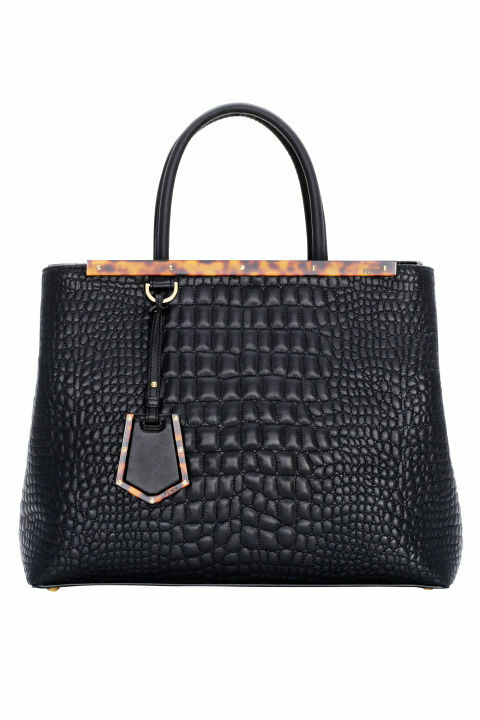 Ideally, this is given to you from your grandmother or mom—think old school Hermès. 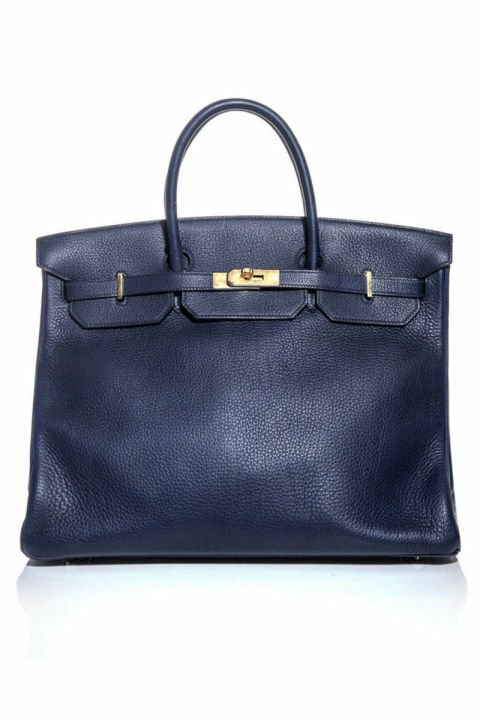 Or you can always get on the list for a Birkin or Kelly bag to start the family tradition. This is the one that makes you smile and feels perfectly you. 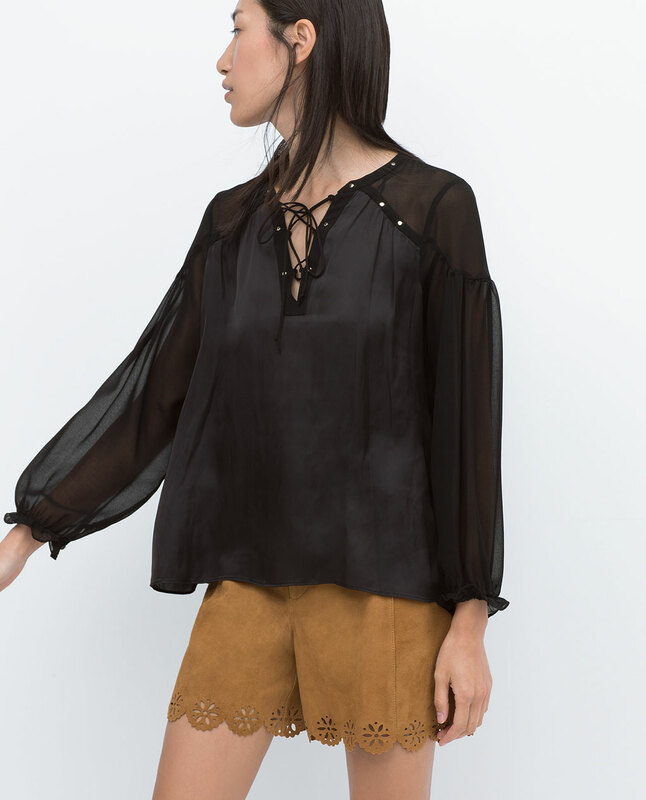 A bit of boho fringe? Charming plaid? Make it count. We’re not for the saying, but on board for the idea—a colorful bag brightens even the darkest looks. 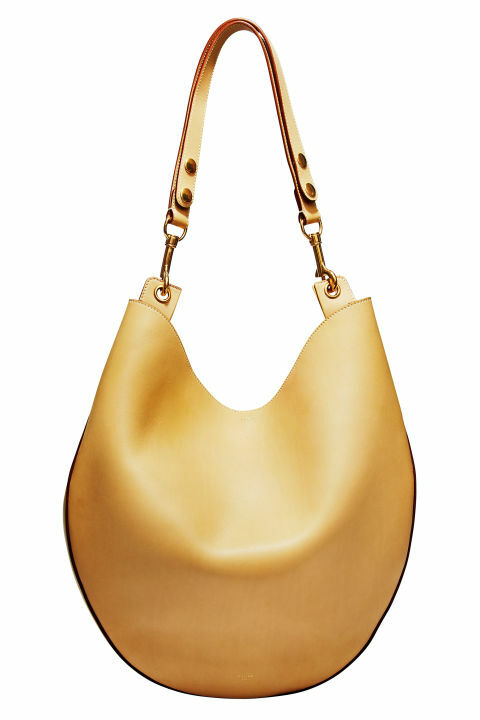 Every girl worth her salt needs a chic oversized bag for a quick get-away. 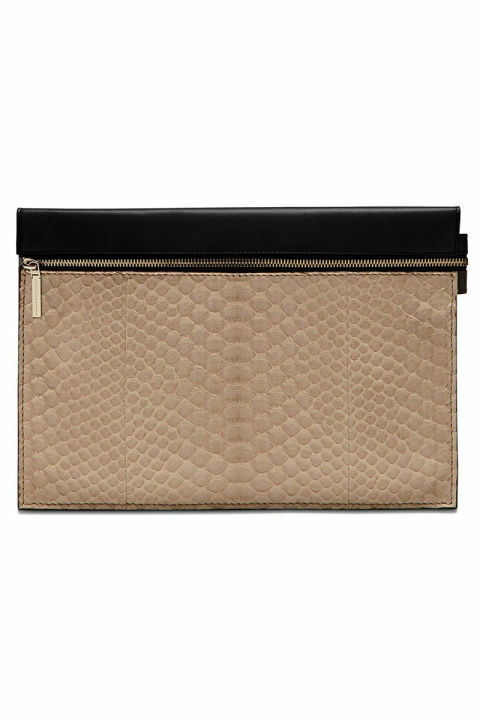 It doesn’t need to be snakeskin—but that doesn’t mean it can’t be. I’m pretty sure shoes are a woman’s best friend. With endless options each season, it’s hard not to amass a collection of pumps in a rainbow of colors, or more than 10 pairs of black boots. So, if you’re looking to make a major investment this season, or a closet cleaning is on your horizon, here’s an easy guide to help you streamline. 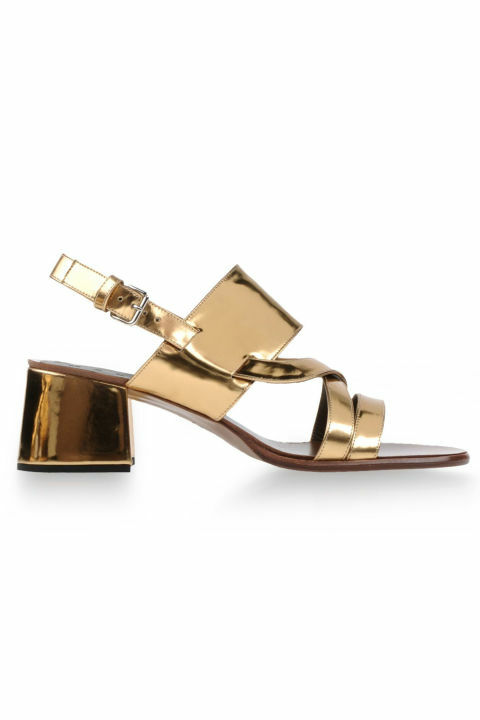 Scroll through for the classic shoes every fashionable woman should have in her closet. The quintessial run-around shoe, and a preppy-wardrobe staple, we favor a basic black or a bright color when it comes to flats. Snakeskin or leopard heels add sultry style to your look. We also consider this print a neutral when mixing with other prints. 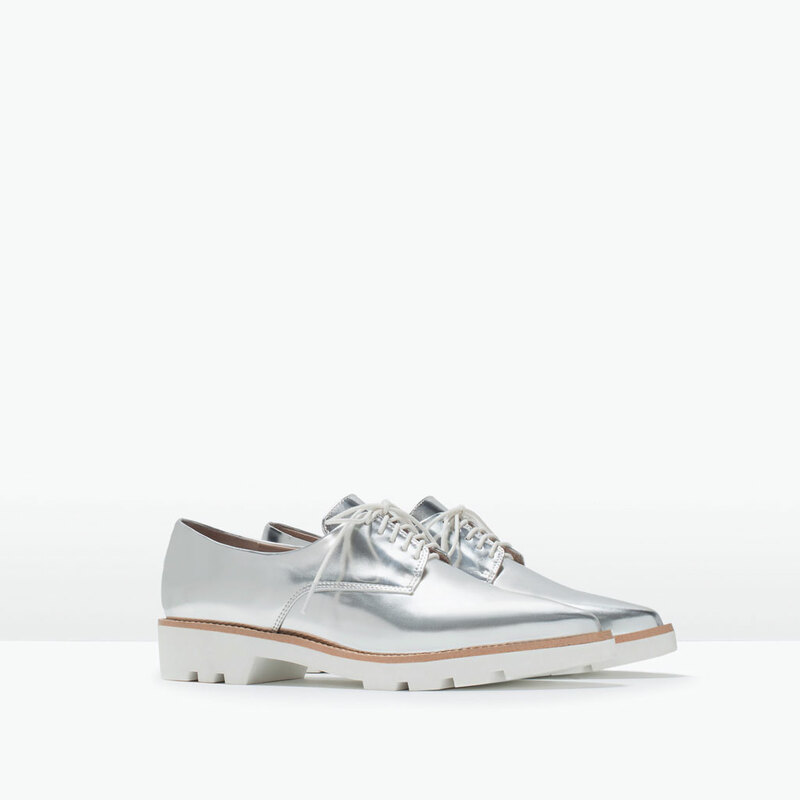 Metallic heels are a no-brainer for an evening look—but they also work for daytime. This ’90s style is making a serious comeback—the stacked heel gives you a little height without sacricing any comfort. Wedges lend a lot of height and a lot of style. A fashionable sneaker is the perfect weekend shoe, pair it with jeans and dresses alike. 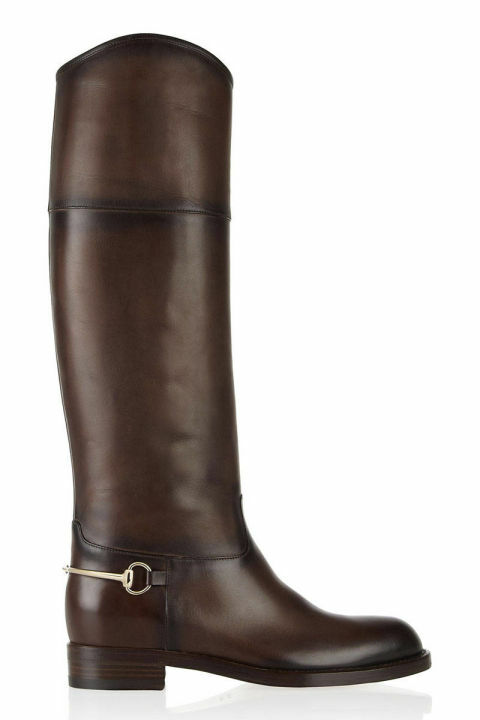 Tall boots, especially with a nod to equestrian style are timeless. They’re essential for fall, and add polish to a t-shirt and jeans look. Swimwear is a sore point for most of us women. Not just because we think that because bathing suits are probably the tiniest piece of clothing we own which will show all of our shortcoming, but also because it is so hard to find the right model that does not look dull. Fortunately, nowadays there are lots of swimsuit models that will not make you look like a middle-aged lady. Very wide palette of colors and patterns, all imaginable models, with high-waisted shorts or a low, two-piece or one-piece, with or without straps, this hot season really everyone can find something for themselves. And even if you feel extra funky this summer season, you are free to combine the top and bottom of different swimsuits. Many high street shops offer separate pieces that can be combined according to your own proportions or aesthetic preferences. Particularly interesting are those one-piece swimsuits with a striking print but if you’re still prone to those two-piece model, you will find vibrant tones and interesting motifs on such models as well. 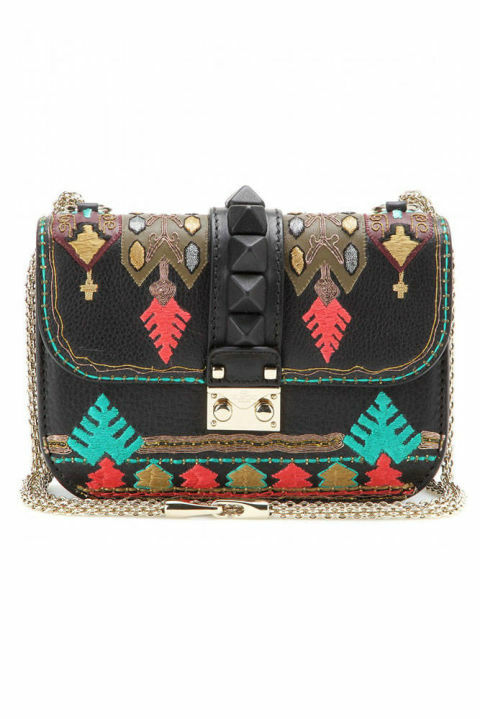 Floral motifs, ethnic elements, fruit, fringe and ruffles, it can all be found. Yes, the sales have started. If you like to take risks and patiently wait for your favorite garment to go on sale, then we hope that you are lucky and that it wasn’t sold out. 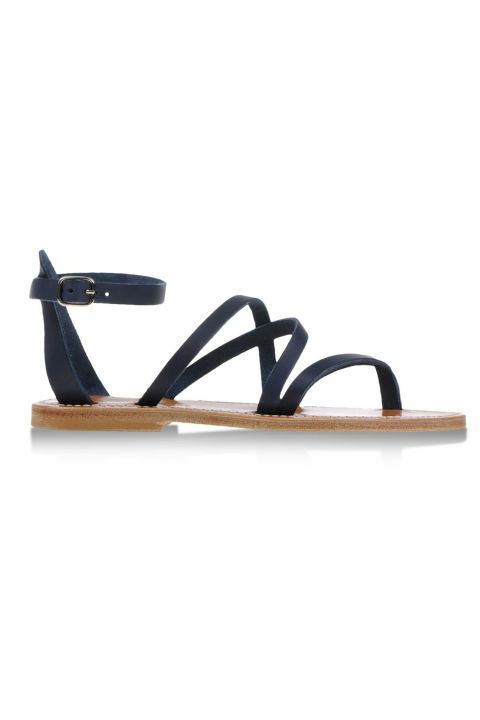 Other than that, you’ll now be able to change your summer wardrobe for a much smaller budget. If your luck was bad and that piece you wanted for months (but was too expensive) has sold out, or you’re the type of person who enters the store only when the windows have huge, red SALE signs, it doesn’t matter. 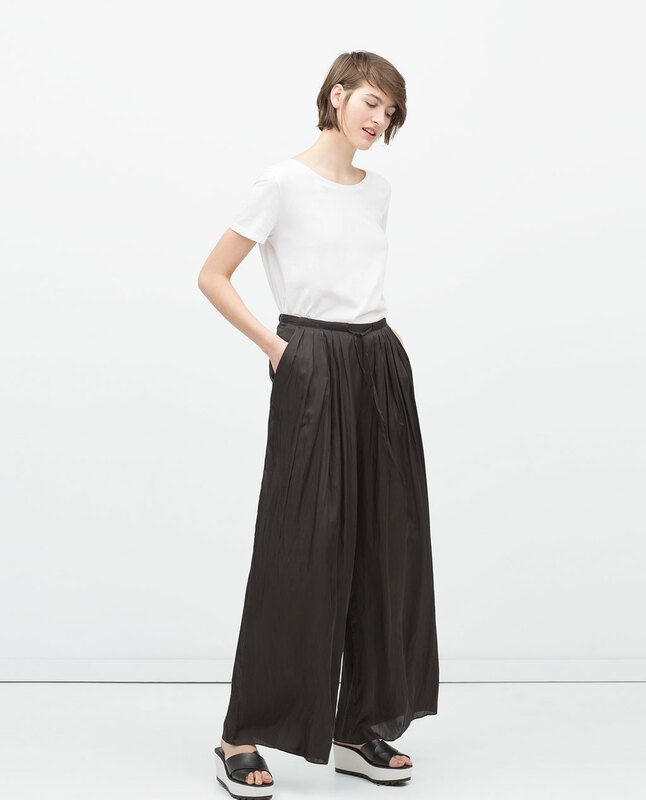 Denim overalls, blouses in bright colors, airy maxi dresses, popular culottes pants or lacy white dresses perfect for summer cocktail parties, we have chosen trendy pieces that are definitely worth a buy at a smaller price! Just a quick post before I go back to the lake Jarun where InMusic festival is being held for day 3 (Placebo is playing). Last night we were listening to Eagles Of Death Metal who are super nice and all in all great guys, musicians and very delightful people. And they can rock pretty hard too. Death Cab For Cutie was also playing, bringing so much emotions to the crowd. Last of them were Rudimental (live). That was, hands down, the best part of the night. They can bring the whole crowd up in just three words. It was raining and mud was everywhere, but non of us seemed to mind. They were THAT good. 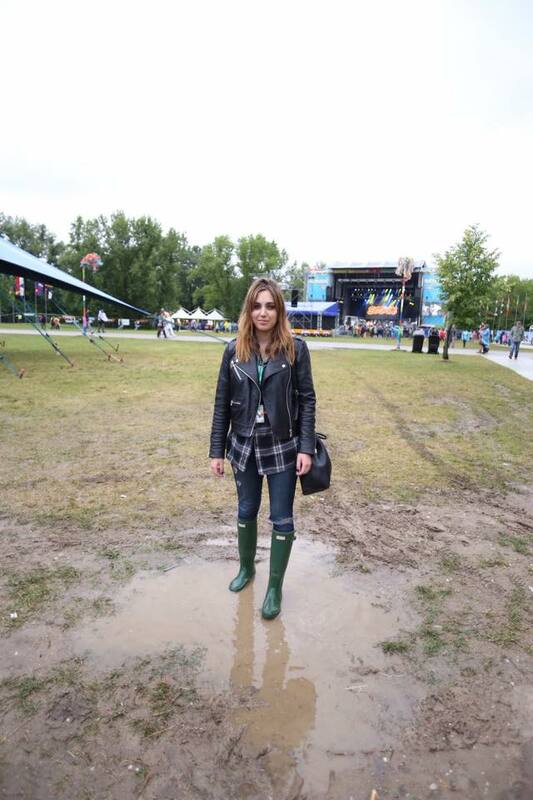 This was my rainy outfit for day two! 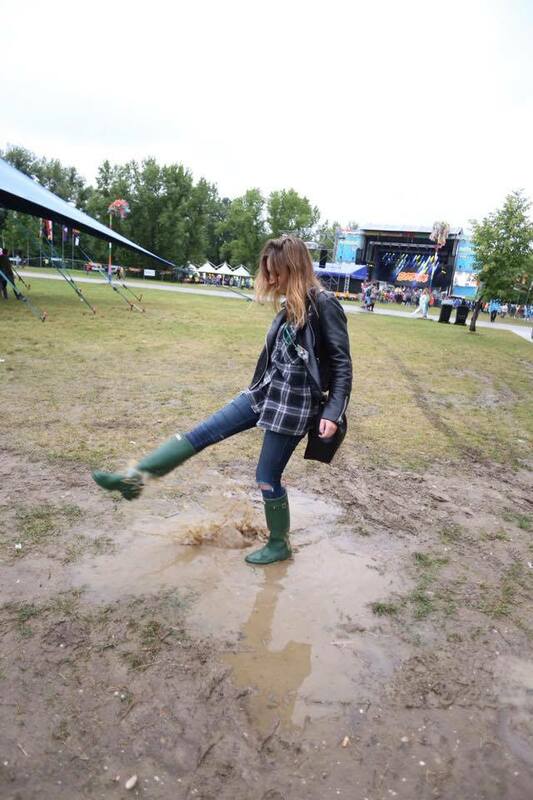 Time for another rainy outfit and rubber boots!